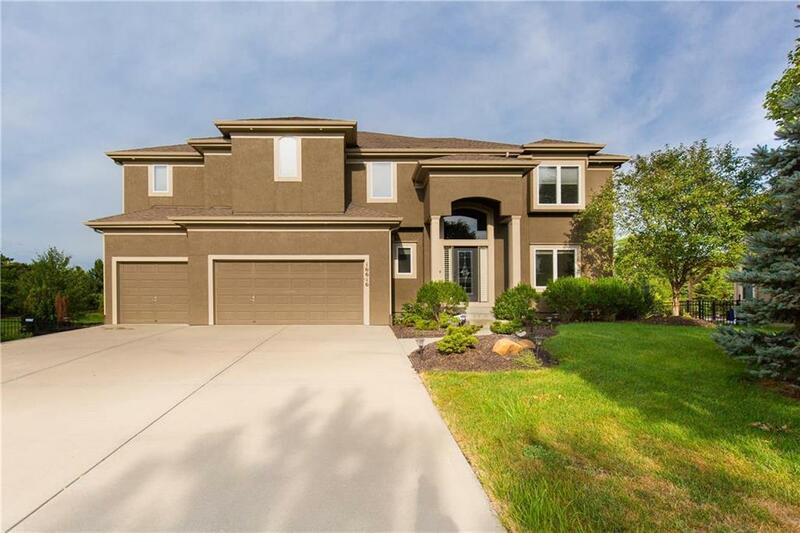 Stunning 2 story home w/ upgrades throughout. Amazing open floor plan w/ gorgeous harwoods throughout main floor & second level. Main level offers great room with floor to ceiling windows & fireplace, huge hearth room w/ tons of light & fireplace, beautiful kitchen w/ island. First floor office which could be a 5th bedroom. Huge master suite w/ sitting area, built-ins & fireplace. Generous bedroom sizes w/ hardwoods & walk in closets. Finished basement w/ large rec area, wet bar & full bath. Must see!